April is National Child Abuse Prevention Month, a time were national attention is made to bring awareness to the prevention of child abuse and neglect. 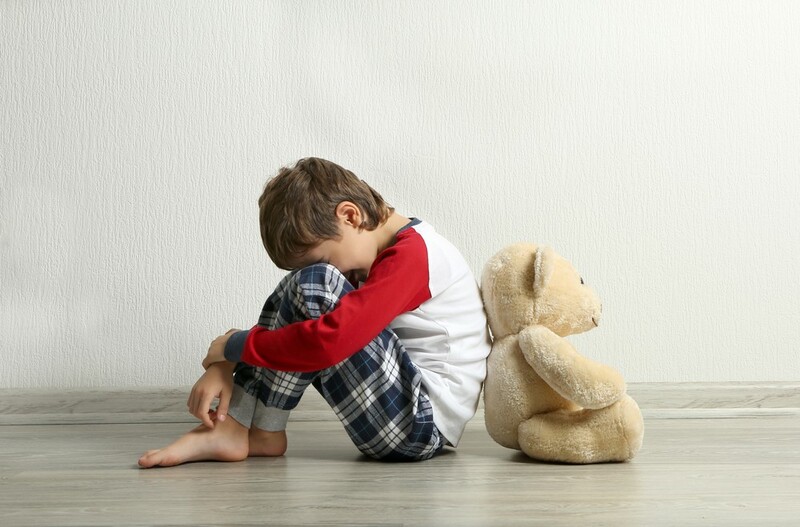 According to the National Statistics on Child Abuse, nearly 700,000 children are abused in the U.S. annually and over 3 million children receive an investigation or response from Child Protective Services. Sudden changes in the child’s behavior. Lacks sufficient clothing for the weather. To protect children from the risk of abuse and neglect, families will need to be supported and educated, while increasing public awareness and implementing prevention programs. This can be obtained through the support and action from State and local government and community involvement. If you suspect abused and/or neglect of a child, contact the local Child Protective Services agency at 1-800-252-5400. Your call can be anonymous. Making the call can save the life of a child.